Mona Bedre was born on 22nd June 1981 in Hassan, Karnataka. She completed her secondary education at CSI Ewart Matriculation and Higher Secondary School, Chennai. She has a Master’s degree from MOP Vaishnav College, Chennai. Her husband Ankush Bedre is a Director of AEC CNC Private Limited. 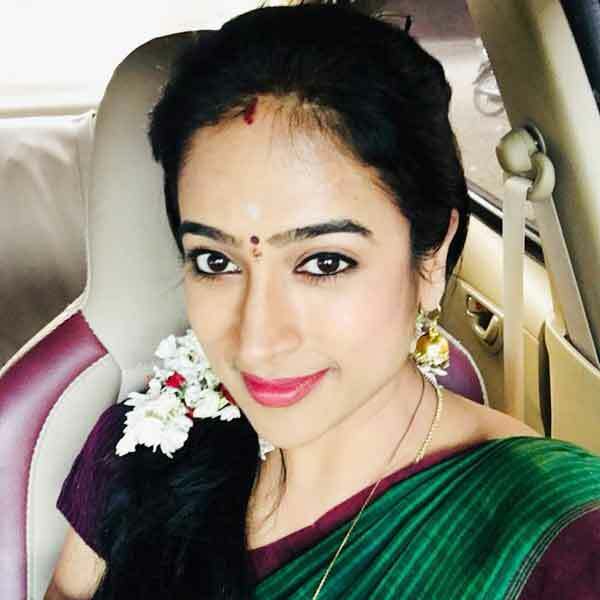 Mona Kakade is an Indian actress, Voice Artiste, who is working in Tamil film and television industry. Mona made her acting debut in the Tamil Film “Onaayum Aattukkuttiyum” along with Neelima Rani, directed and produced by Mysskin. She also acted with popular actors/actresses like Vikram Prabhu, Sathyaraj, Jiiva, Monal Gajjar and Radhika Sarathkumar. She has appeared in some well known films such Onaayum Aattukkuttiyum, Sigaram Thodu and Vundile Manchi Kalam Mundu Munduna. Her performances in many films were lauded especially in “Sigaram Thodu” which was one of the Best films of the year 2014. 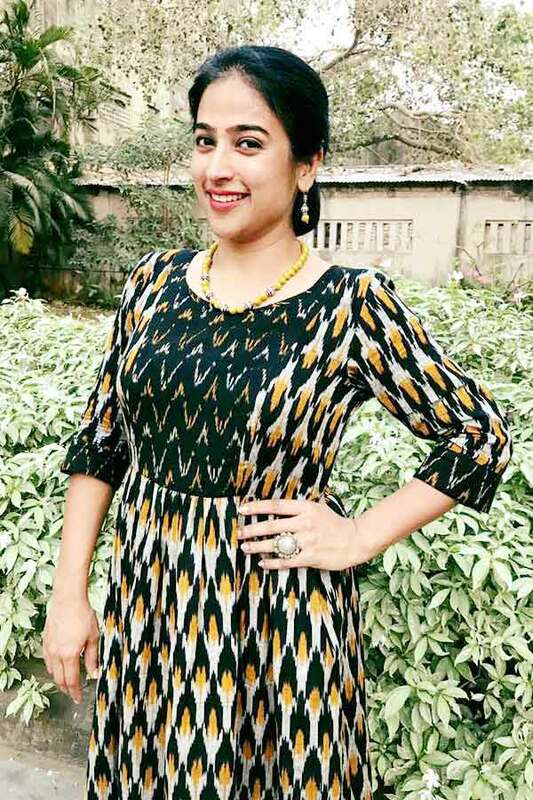 She worked with some of the top names of that time like Mona in “Arrambam” along with Ajith Kumar, Arya, Nayanthara, Taapsee Pannu and Kishore. 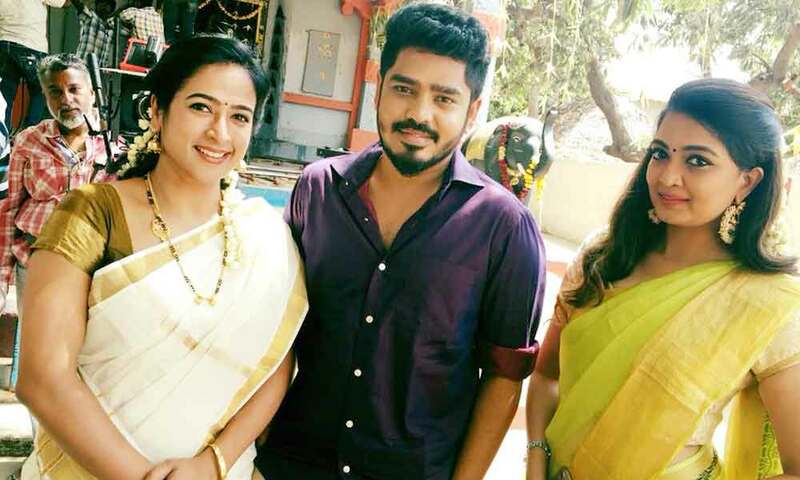 Mona currently doing the supporting role in Pagal Nilavu serial along with Manush in Vijay TV and Negative role in Kalyana Parisu 2 serial along with Issac Varkees in Sun TV. 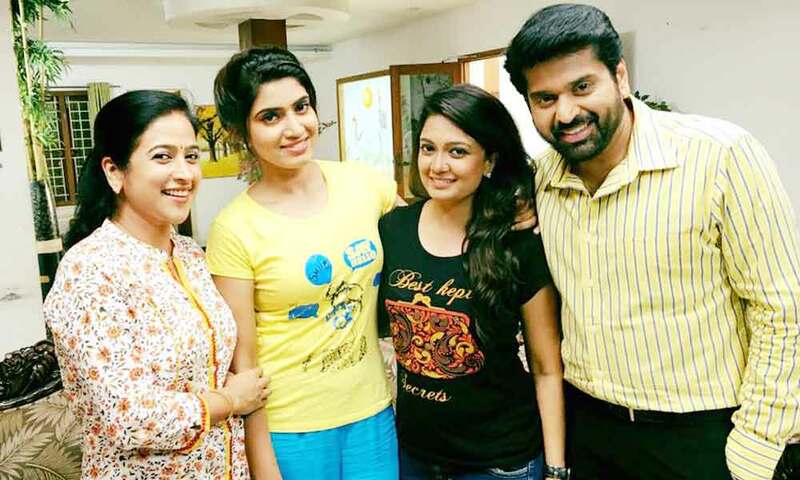 Mona Kakade as Andal role in Pagal Nilavu serial. Mona Bethra as Mallika role in Kalyana Parisu 2 serial. Onaayum Aattukkuttiyum, Sigaram Thodu, Vundile Manchi Kalam Mundu Munduna, Arrambam, Magalir Mattum, Katham Katham, Sangli Bungli Kadava Thorai, Thulam. Pagal Nilavu, Kalyana Parisu 2.